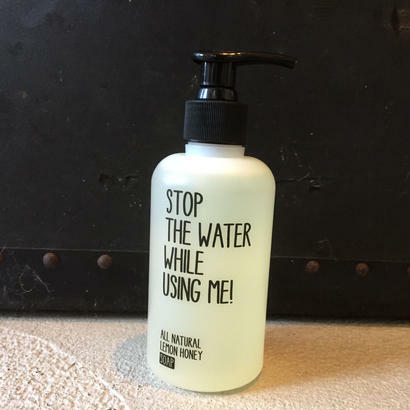 STOP THE WATER WHILE USING ME!! 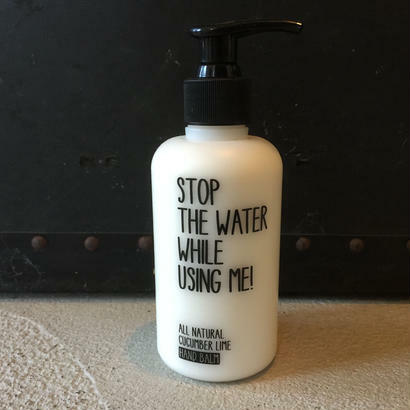 CATEGORY / STOP THE WATER WHILE USING ME! !